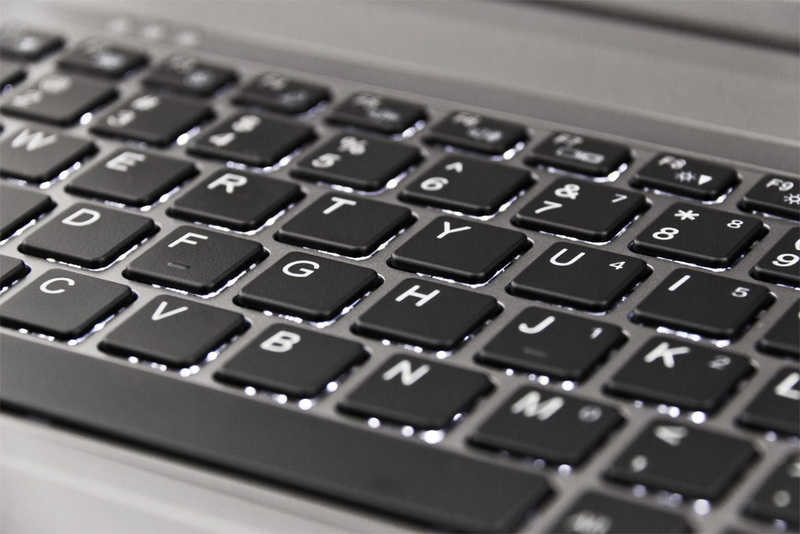 Powered by a Core i7 processor of your choice and featuring a 2 GB GDDR5 NVIDIA GeForce GTX 765M graphics adapter, the Schenker XMG P303 Pro offers a lot of power for a 13.3-inch laptop. Schenker Technologies is a company created earlier this year, but its roots can be traced back to 1994. This German manufacturer of performance notebooks also operates a sales, support and RMA centre in London, England. 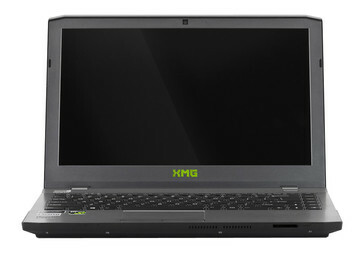 Schenker recently announced the release of a powerful 13.3-inch gaming notebook, labeled XMG P303 Pro. 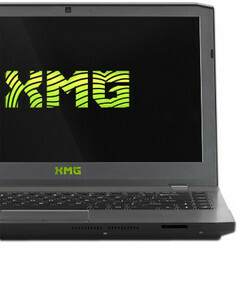 The XMG P303 Pro is a top product in the 13.3-inch class, its base model being powered by one Quad-Core Haswell CPU, namely the Intel Core i7-4700MQ running at 2.4/3.4 GHz, with 6 MB of cache memory. 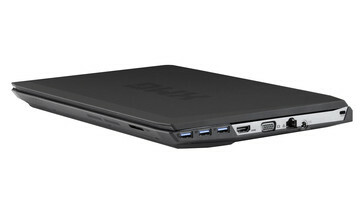 If needed, you can pay for an upgrade, the fastest one being the 2.8/3.8 GHz Intel Core i7-4900MQ ($400 extra). The 13.3-inch Full HD matte display offers 1920X1080 pixels. To help the XMG P303 Pro keep up with all modern games, Schenker decided to use the NVIDIA GeForce GTX 765M mobile graphics card with 2 GB of GDDR5. The base configuration only offers 4 GB of DDR3 memory, but an increase to 16 GB will only cost you $160 more. The storage space of only 320 GB is provided by a SATA-II 5400 rpm Seagate Momentus HDD, but there are plenty of options to choose from. The XMG P303 Pro is based off of the Clevo W230ST barebone, a popular choice for custom laptop builders these days. 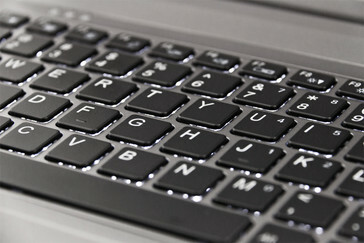 The exterior looks pretty standard, but we have an illuminated keyboard with three intensity levels (high, low and off), a multi-gesture touchpad with scroll, 6-in-1 card reader, 2 MP webcam and a Kensington lock port. In terms of connectivity, the XMG P303 Pro offers HDMI, an RJ-45 network connector, 1 USB 2.0 and 3 USB 3.0 ports and one VGA output. Strange enough, the ubiquitous Wireless LAN + Bluetooth combo is optional (you can add one starting at $19). 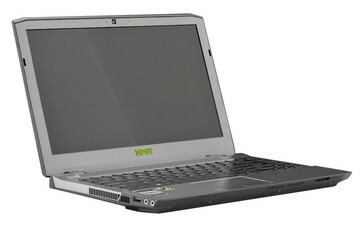 The base model sold in Europe has no operating system preinstalled, Windows 8 being available on request. Its price starts around $1200, including a 24 month collect & return warranty that can be extended to 48 months.